All people everywhere possess a natural, inherent bias in favor of status quo. We resist change, and prefer keeping things just as they are because change involves risk and stress (even good change, or change from worse to better), and we are naturally wired to reduce risk and stress wherever and whenever we can. The problem with this natural bias, of course, is that all true learning and discovery, all personal development and growth, and every experience of authentic transformation, happens ~ and can only happen ~ outside that protective “status quo” bubble. 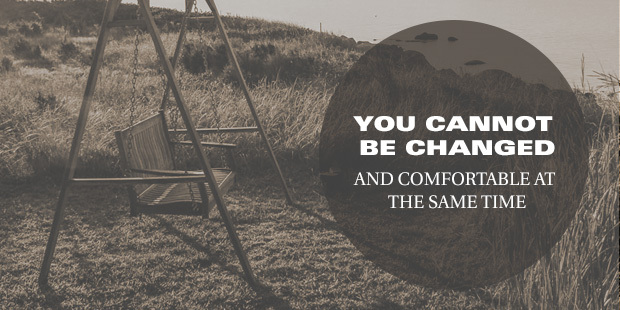 Simply put, you cannot be changed and be comfortable at the same time. 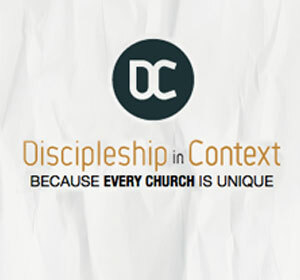 It’s one thing to study Jesus’ encounter with the rich young ruler (Mark 10). It’s quite another to actually surrender all our money to God, or (for many of us) to surrender even a tithe. Yet it’s through just such transformational experiences that all meaningful change and growth happens. 1. It must be interruptive & immersive ~ The experience must take people out of their established routines and immerse them in something novel and different. For example, relocating a group from its regular gathering place to someplace different or unexpected, such as a riverbank or downtown coffee shop. 2. It must be emotionally compelling ~ The experience must matter to people on an emotional level. This can be accomplished in several ways ~ for example, by engaging their compassion (as in feeding or clothing the homeless in your community), by challenging their fear (as in spending the night in prayer alone in the wilderness), or by appealing to their sense of adventure (as in inviting them to join a mission team to an exotic location)…to name a few. 3. It must be kinesthetic ~ Counter to the practice followed by public school for many decades, we learn best when our bodies are actively involved. This could be as simple as taking a class on a walk as you teach a lesson. The best experiences, though, engage the body in ways that mirror or amplify the primary lesson of the experience, such as taking a trust walk or a wilderness hike as a study on what it means to walk with God. 4. It must include an “anchor memory” ~ When people experience significant change, they almost always point to a specific moment or memory when “everything changed.” In the same way, transformational experiences must include a ritual, shared experience, or other kind “crossing the threshold” moment people can later use as their “anchor memory” ~ the defining moment they identify as the turning point when everything changed. 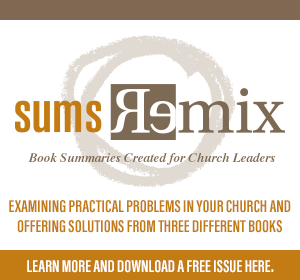 Now, consider all the educational programming pieces currently in play in your church or faith-based organization. This includes any Sunday morning program (if you’re a church), or any leadership development or training programs you have in place. How could we redesign this to make it more authentically transformational? >> Interruptive, emotionally compelling, kinesthetic, and memorable ~ 4 key ingredients for designing learning experiences that are not only “accurate,” but life changing. Read more from Michael here. Michael is a leadership coach and team dynamics expert who partners with Christian leaders to help them become better leaders and help them change the world.